Available in English and Spanish, ePocket Chart delivers highly engaging foundational skills instruction. 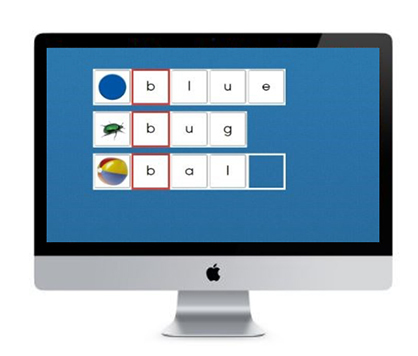 It can be used alongside any phonics program and is fully customizable. Ideal for word sorts, word building, blending, and more. Ideal for supporting phonological and phonemic awareness using phoneme categorization and segmentation. Ideal for word building, sentence construction, sequencing, and building word banks. Choose from three work views! or small group, and for independent practice. Meet the needs of diverse learners with easy-to-create, just-right activities.